We're throwing it back today for National Pizza Day today with a few delicious ideas from our archive featuring one of our favourite past food contributors, Jeannette of Everybody Likes Sandwiches. 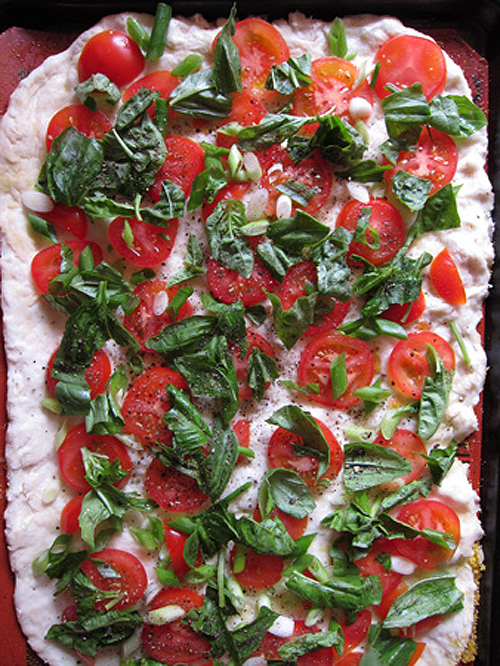 Jeannette is super-creative with her recipes, and we loved the pizzas she made for Poppytalk years back. Check out the links below and Happy National Pizza Day!